General view of your city? * Survey conducted by Public Issue on behalf of Kathimerini. 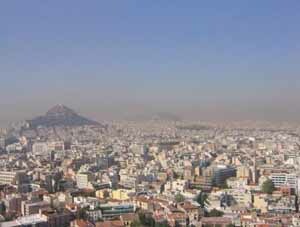 How do you feel about Athens Mayor Nikitas Kaklamanis?